Kevin struggled to overcome his knack for lying in Liar, Liar, and now he's back for another round of mayhem and misunderstandings in this financial comedy of errors. 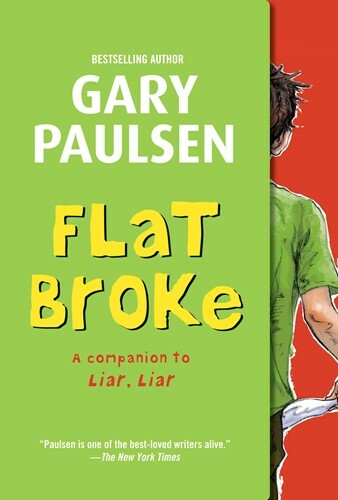 In Kevin, Gary Paulsen has created an appealing teen boy character who is just as human and fallible as his readers. From the Hardcover Library Binding edition.